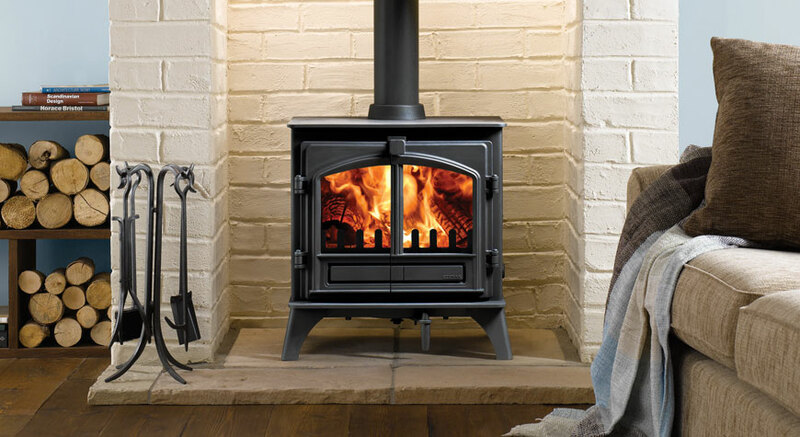 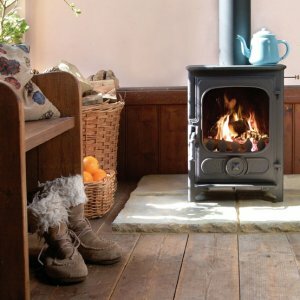 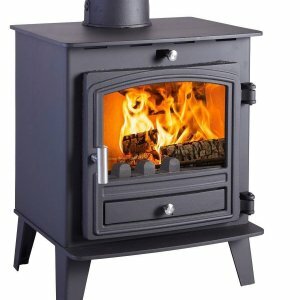 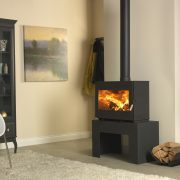 The Stovax Riva™ Plus Medium is a versatile wood burning and multi-fuel stove, ideal for medium to larger sized rooms. 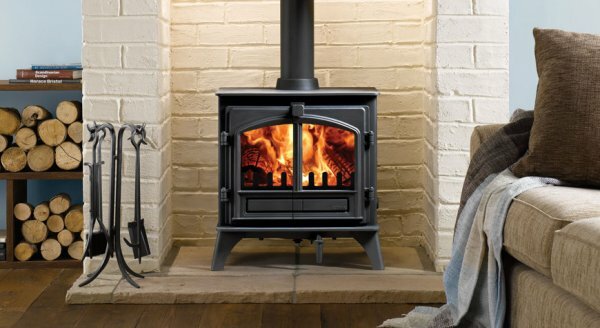 The Riva™ Plus Medium stove is available either as a dedicated woodburner or as a multi-fuel stove with a specially designed riddling grate. 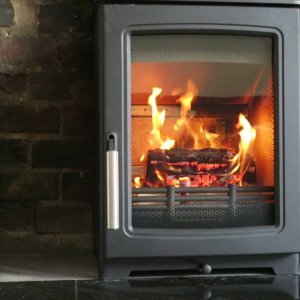 There are several other options to suit your individual needs, such as low or high canopies and an external air facility for draught reduction.